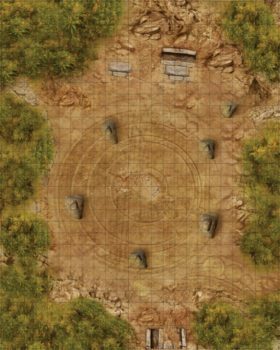 How far is it from the Marsh Gate to the far end of the Street of the Gods? 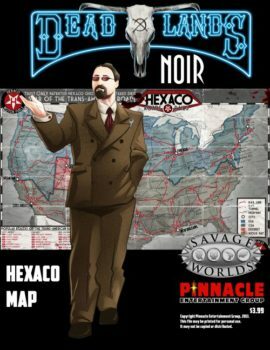 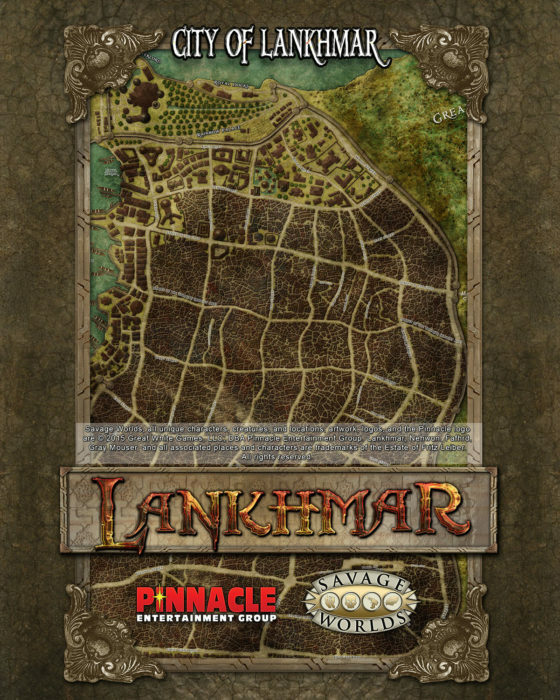 One side of this versatile map offers a detailed view of the city of Lankhmar itself, center of the world of Nehwon and the best place to launch your Lankhmar game. 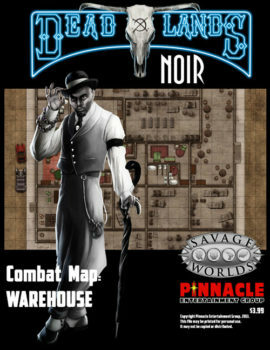 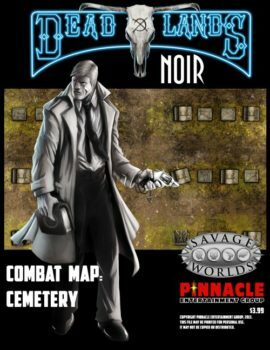 Whether your heroes take in the Plaza of Dark Delights or start a brawl in the docks, this map gets the action going!